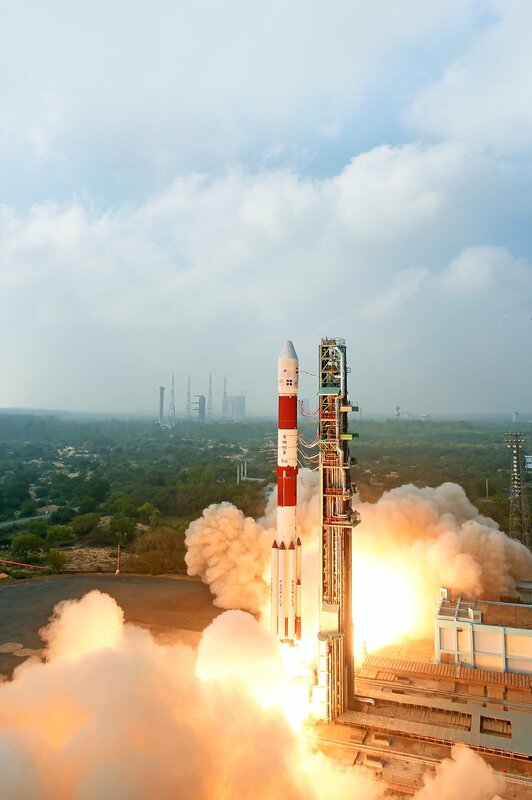 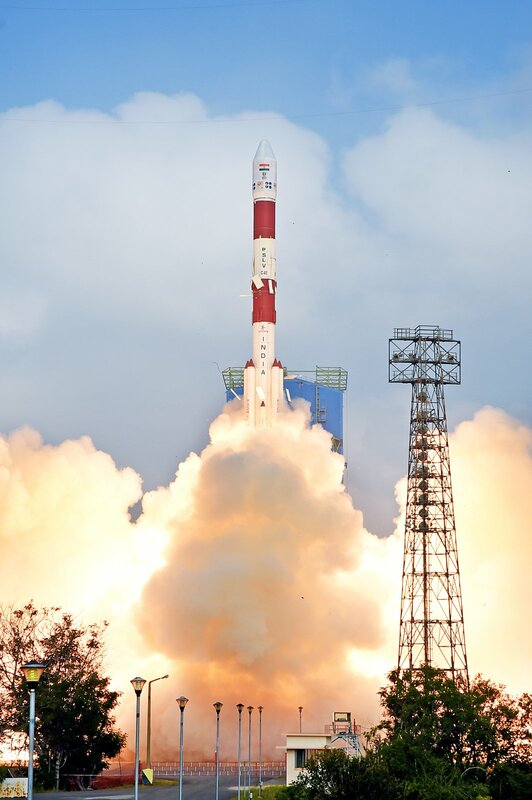 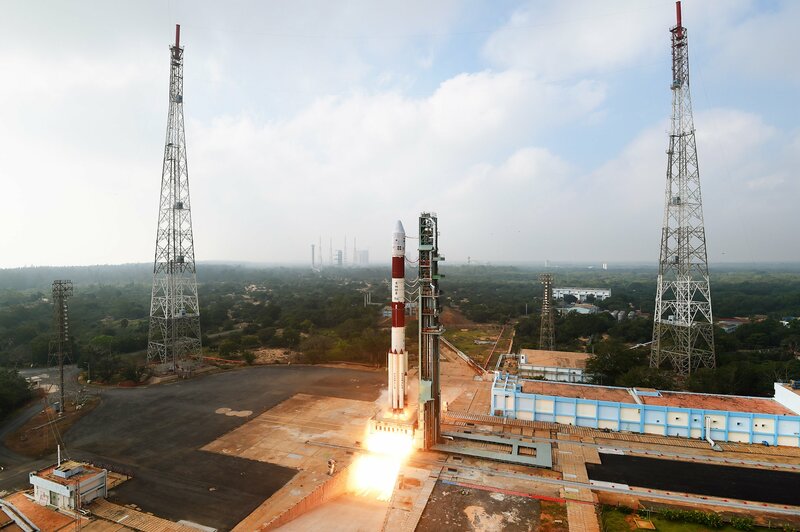 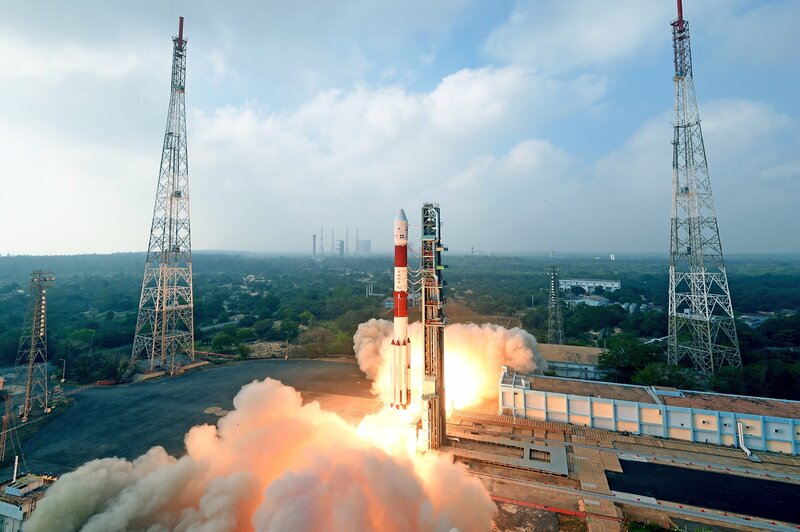 India’s Polar Satellite Launch Vehicle lifted off from the First Launch Pad at the Satish Dhawan Space Center at 3:59 UTC on January 12, 2018 with an assortment of 31 satellites from seven different countries. 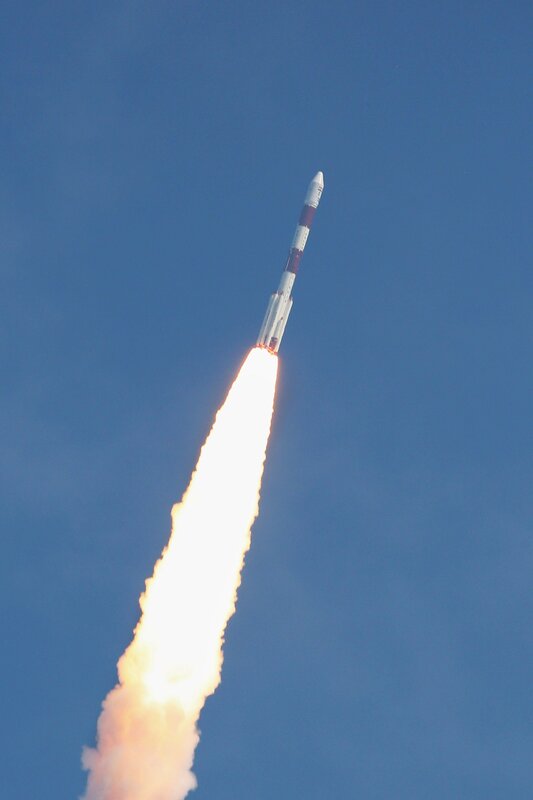 Returning to flight after an August 2017 failure, PSLV-XL successfully dispatched all satellites into their target orbits – dropping 30 spacecraft off at an altitude just over 500 Kilometers before hitting the brakes and spiraling down to 360 Kilometers to send ISRO’s Microsat-TD on its way – earning a check-mark behind the rocket’s 42nd mission and restoring faith in India’s workhorse launcher. 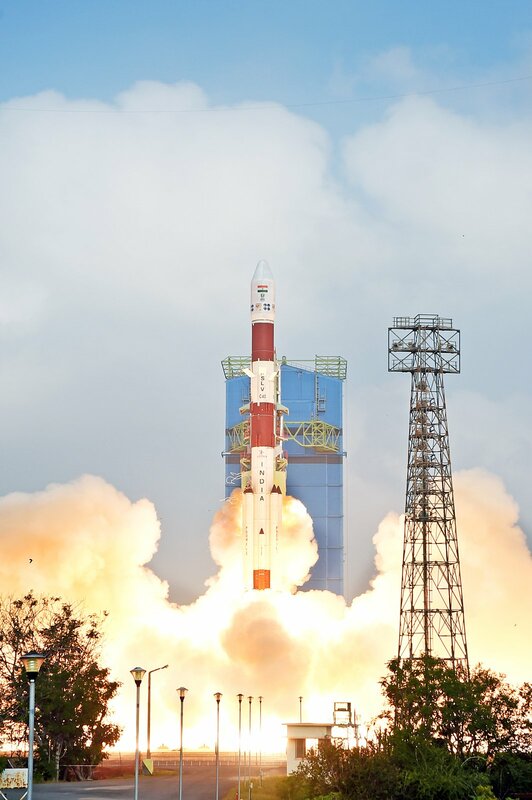 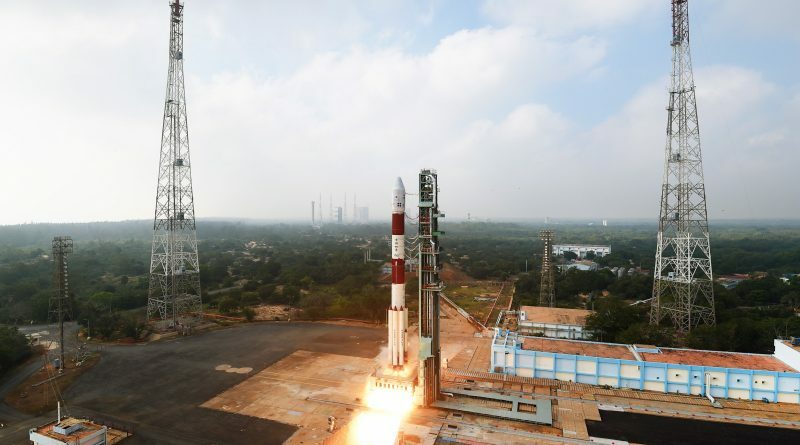 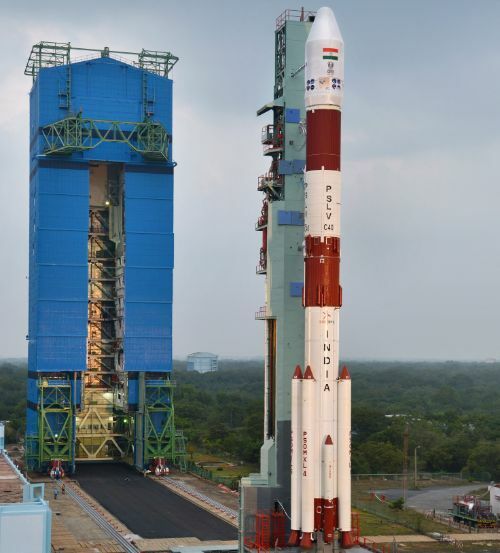 ← Video: PSLV Launch with Cartosat-2F et al.